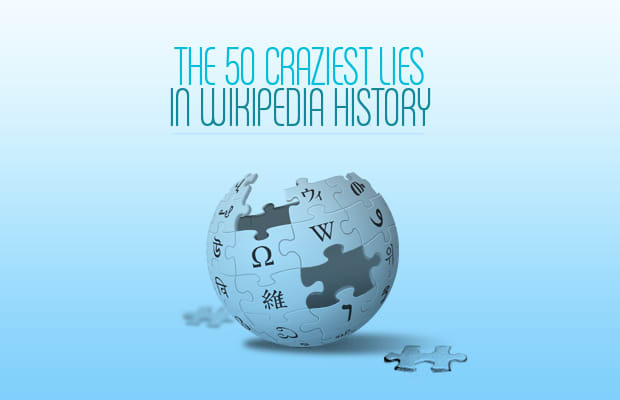 Since its launch on January 15, 2001, Wikipedia has been the target of waves upon waves of criticism. At first most of it was warranted. The pages of the free online crowd-sourced encyclopedia contained a great number of factual errors, making it easy for established encyclopedia brands like Encyclopedia Britannica to throw shots. Teachers and professors forbade their students from using Wikipedia as a source in their work. The tide began to change, however, as Jimmy Wale's project grew, and the editing and contribution system he put in place, one which allowed anyone with some free time to lend a hand, became more refined. Independent studies began to show that Wikipedia's information was virtually as reliable as for-pay encyclopedias, giving credence to Wale's dream to provide all of the world's information for free to whoever wants it. However, the same aspect that made Wikipedia so remarkable is the same reason why people still look at it with a side-eye. Because nearly anyone can contribute, we've seen numerous pages flooded with wrong information, derogatory slurs, and funny images. Wikipedia calls it vandalism. To combat this, the not-for-profit has taken measures such as permanently locking pages. We're sure you've heard of some cases of a celebrity—like, most recently, Rick Ross—being declared dead. There's a bunch more. We gathered the 50 craziest examples we could find for your enjoyment.